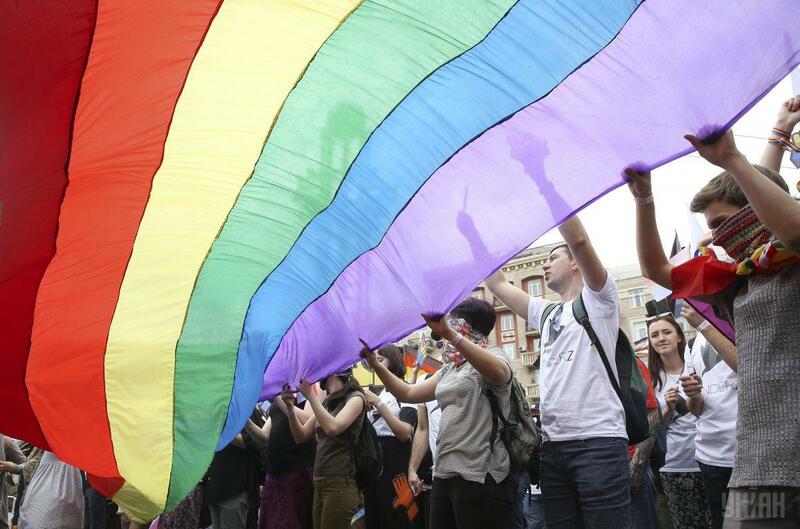 The organizers expect about 5,000 people to attend the June 16 March of Equality. 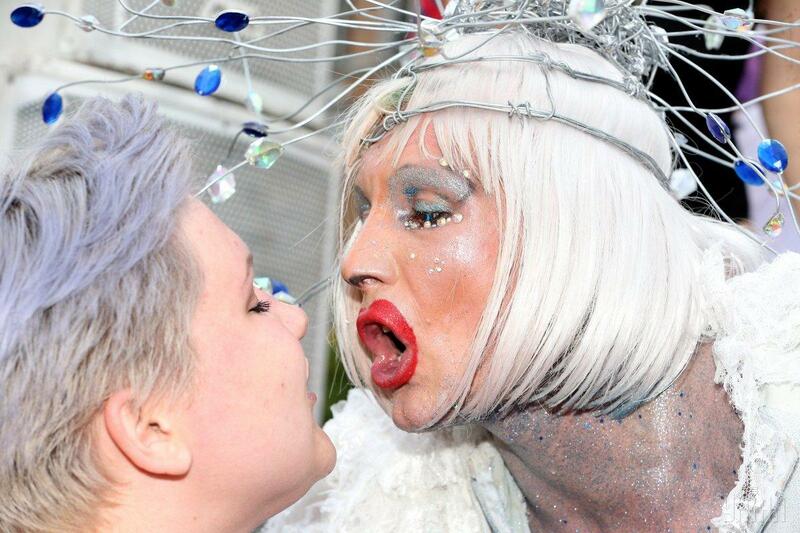 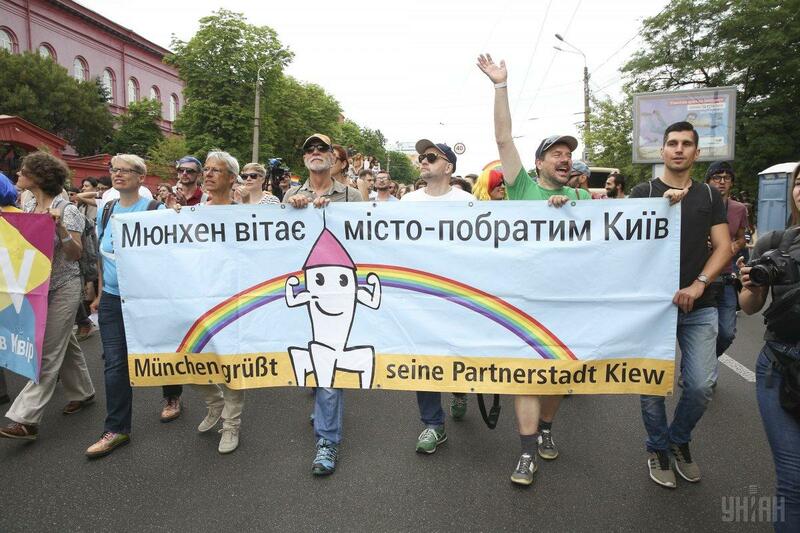 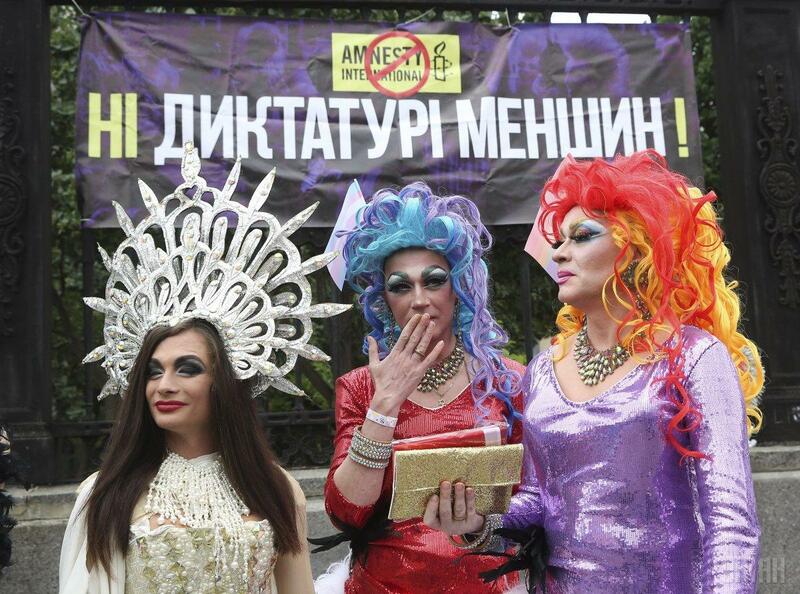 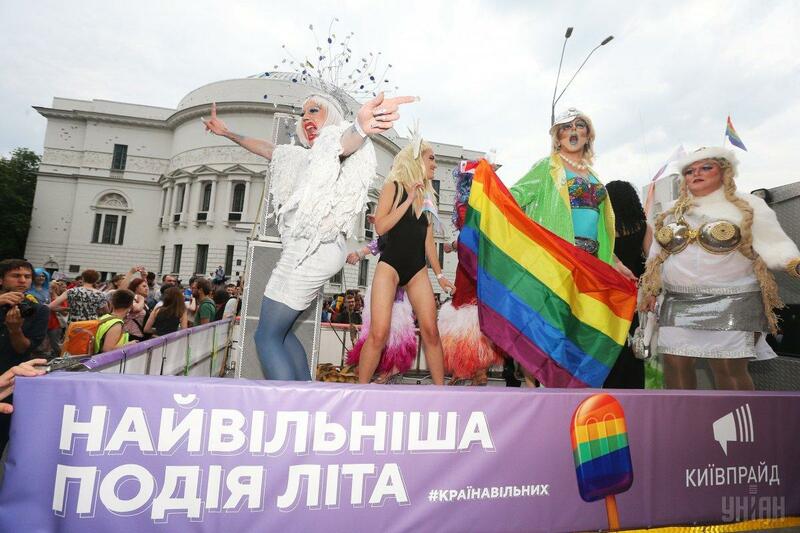 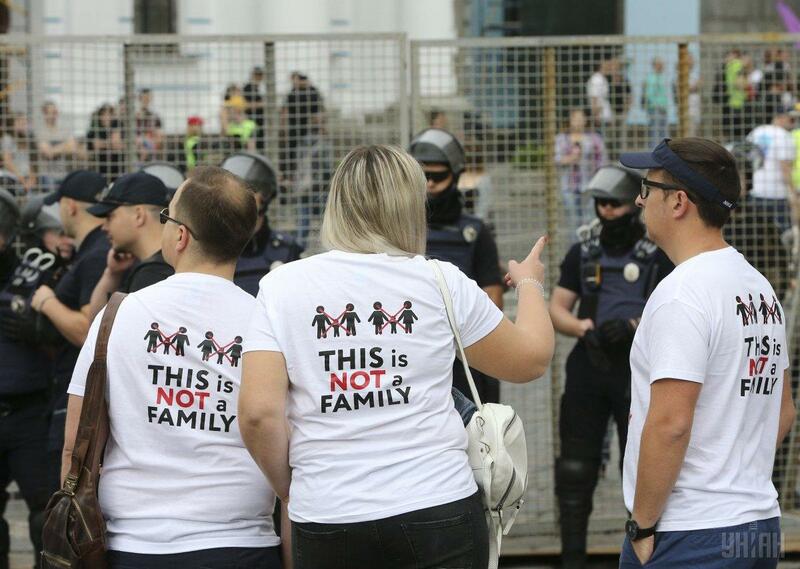 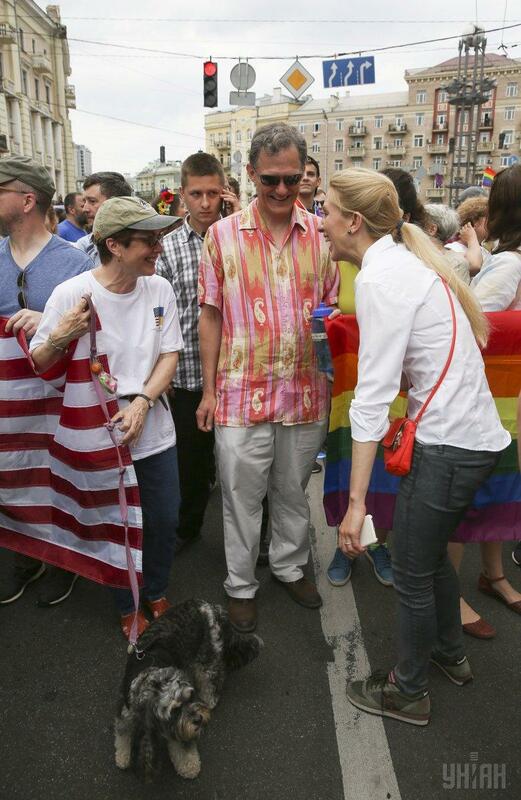 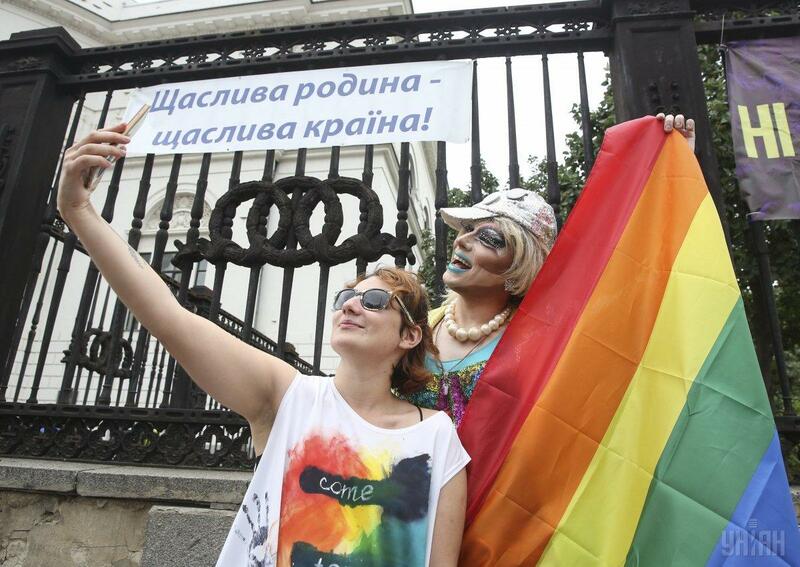 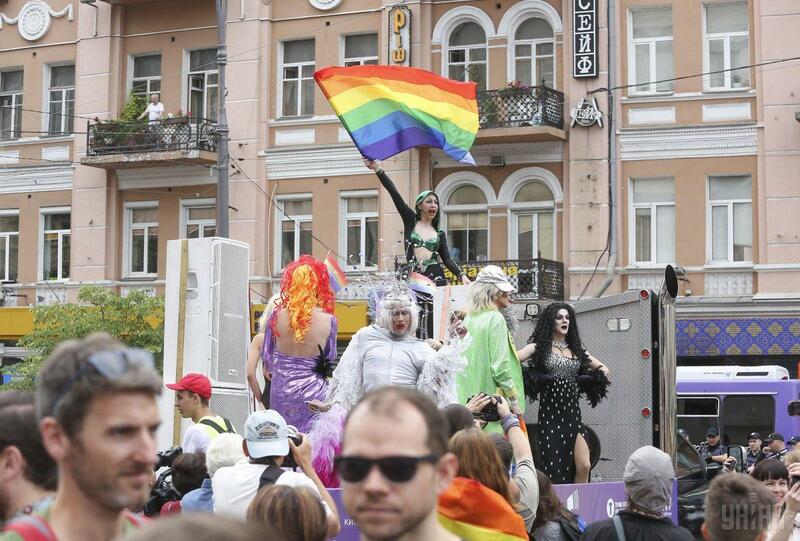 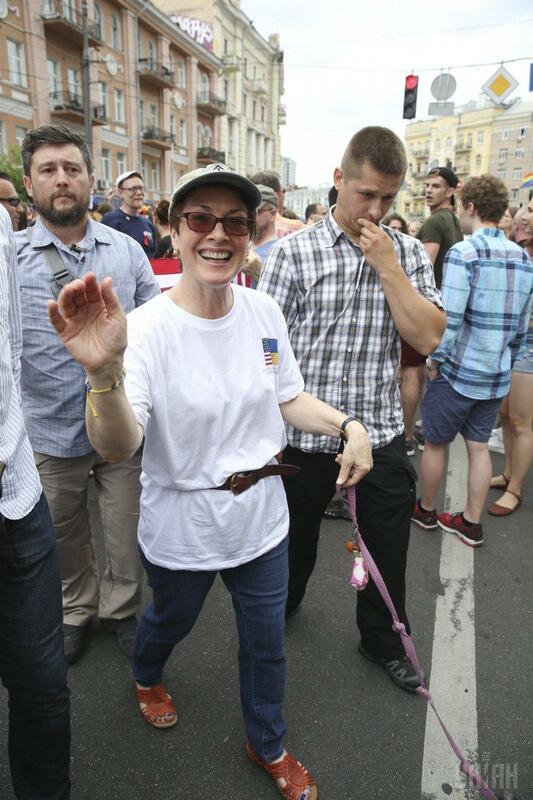 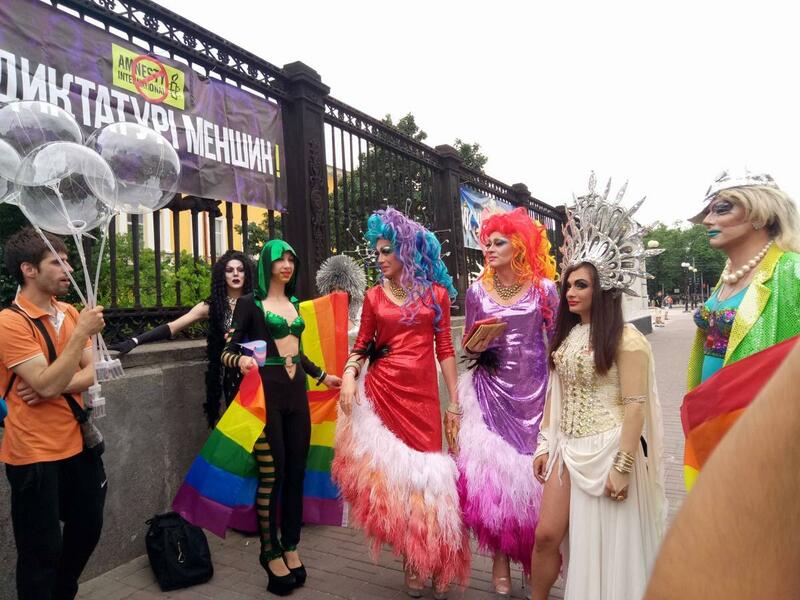 Gay-rights activists are gathering in the center of Ukraine's capital, Kyiv, for a pride rally, amid stepped-up security. 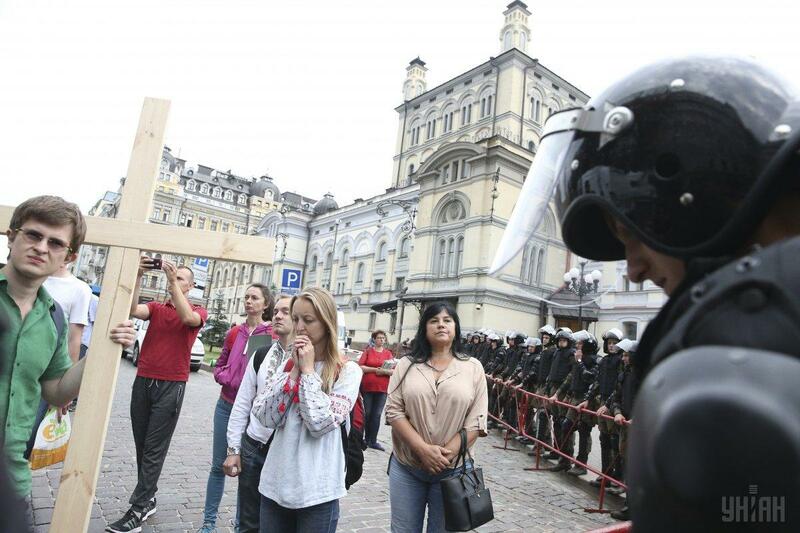 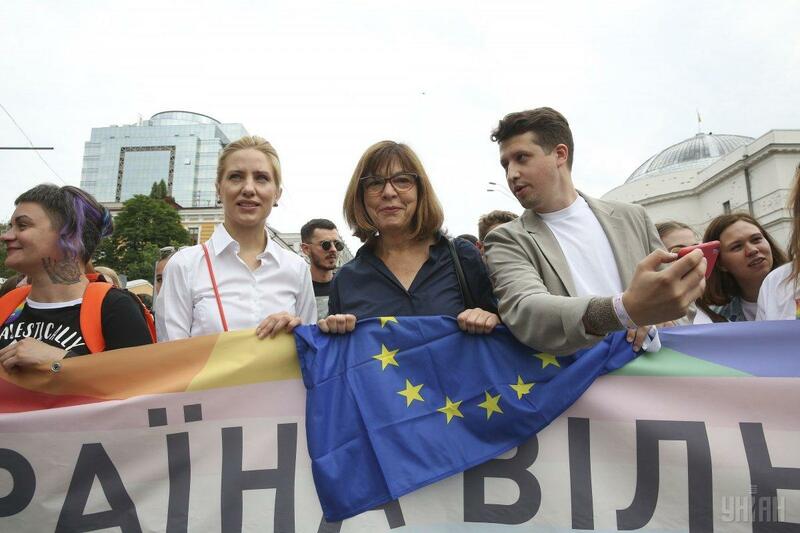 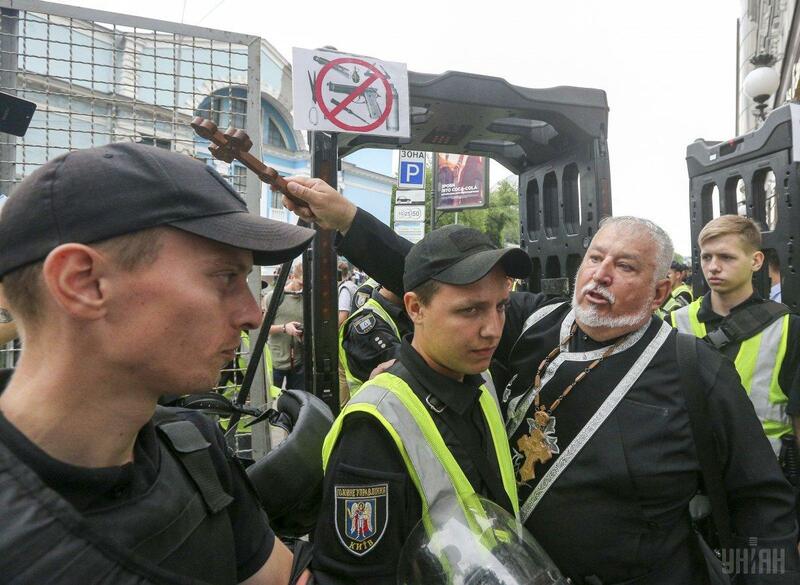 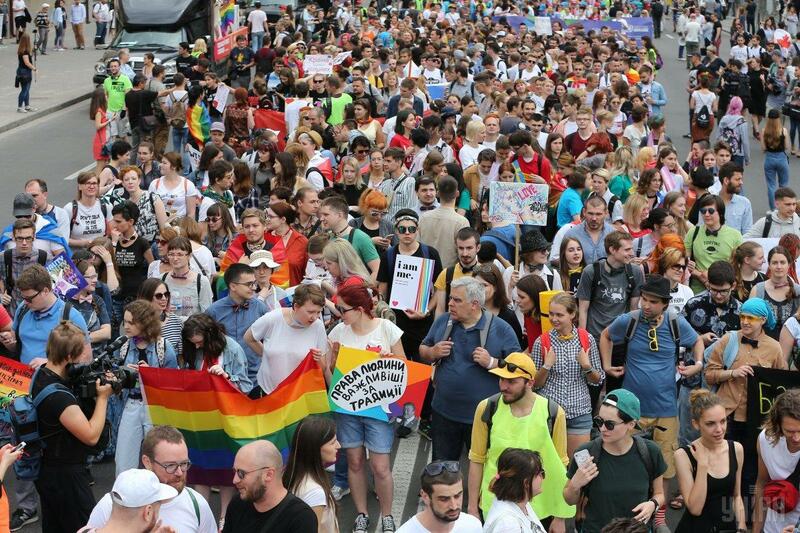 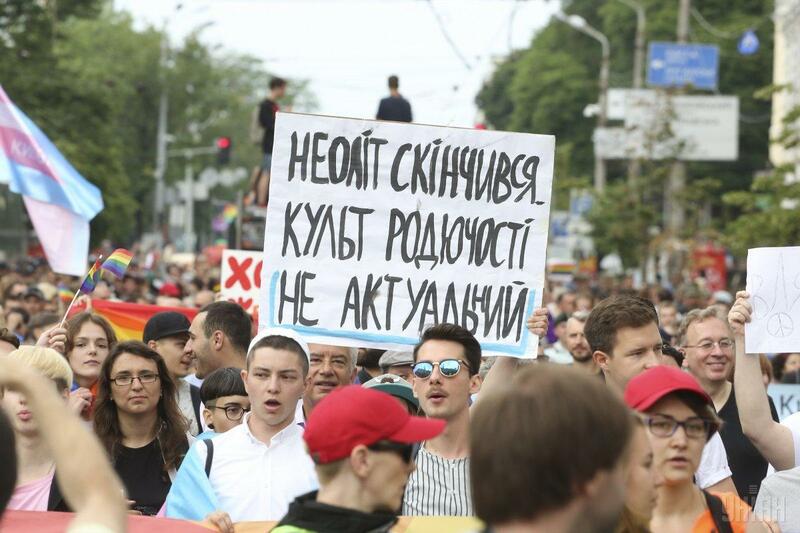 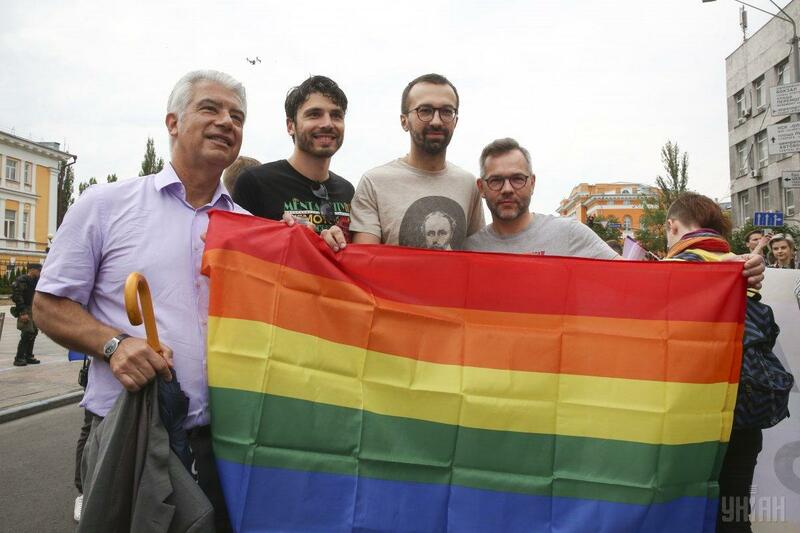 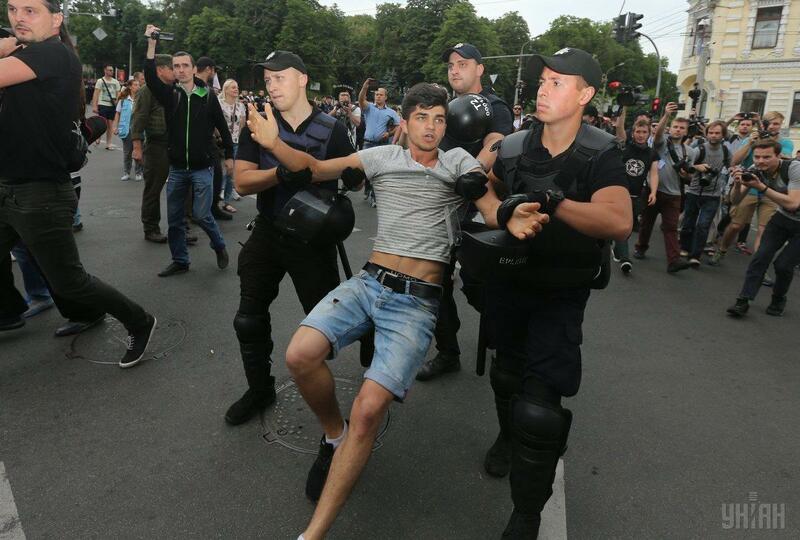 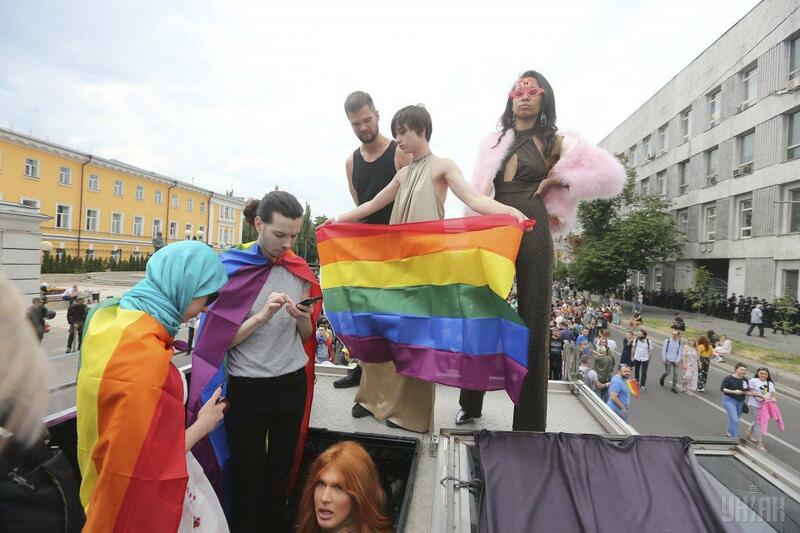 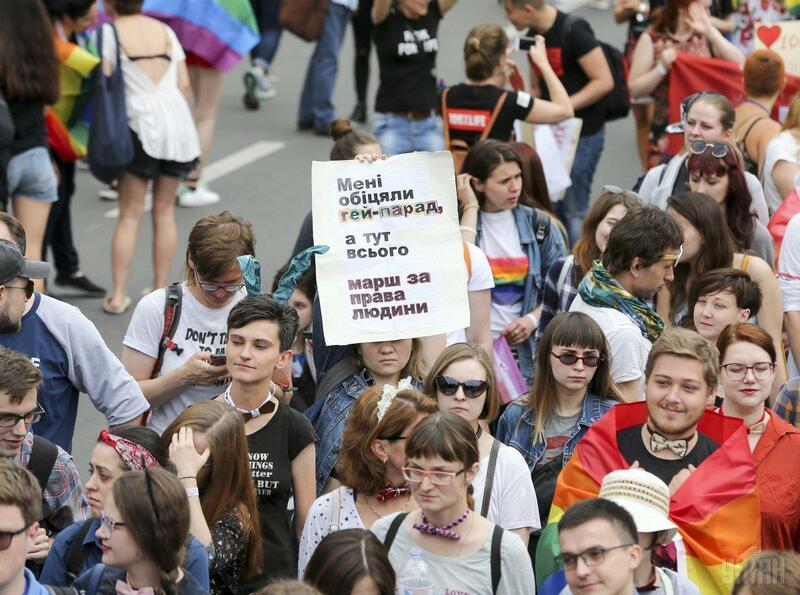 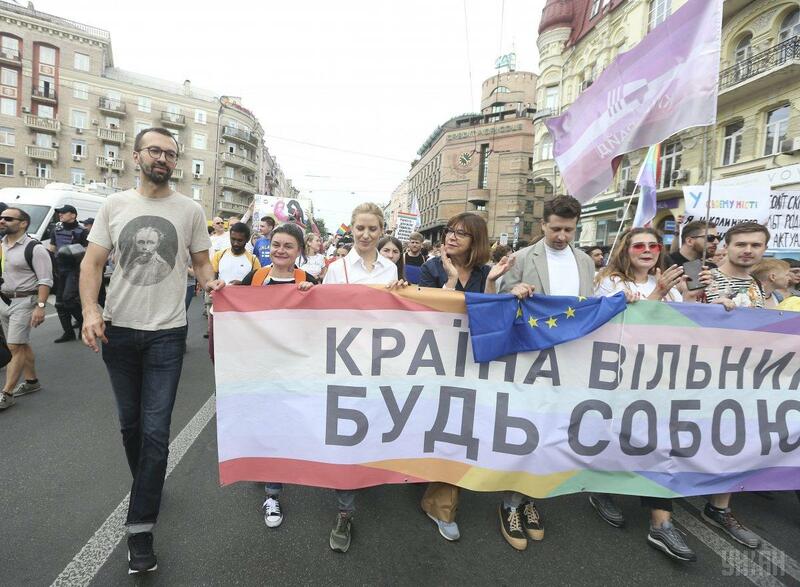 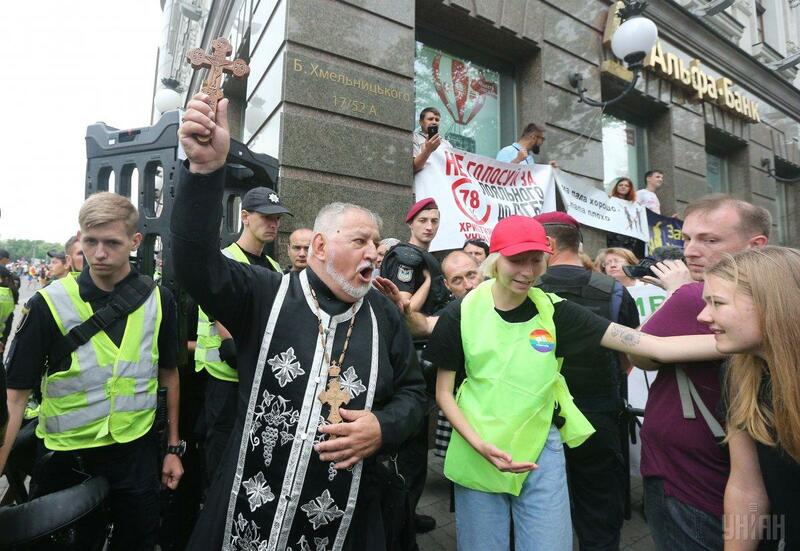 The organizers expect about 5,000 people to attend the June 16 March of Equality, which was due to start near Taras Shevchenko Park and last for about one hour, RFE/RL reports. 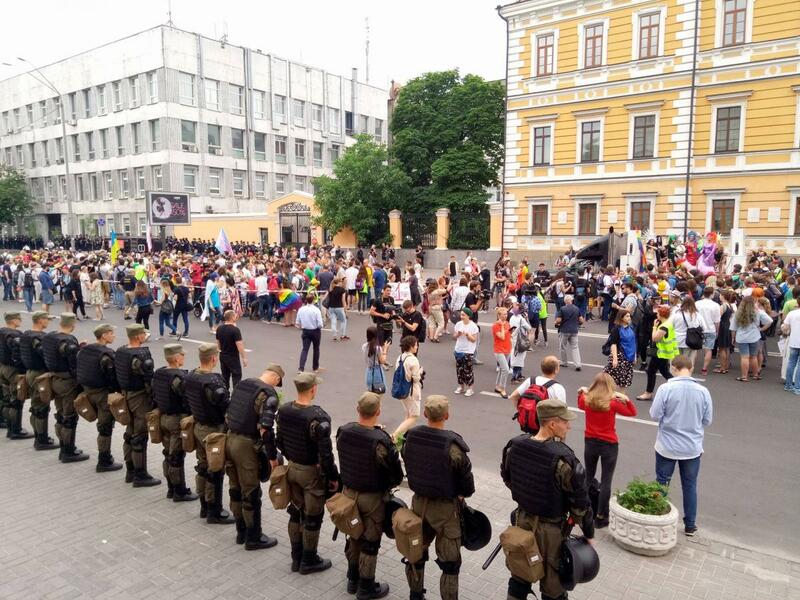 Roads were closed to cars in the city center, where some 5,000 police and soldiers from the National Guard have been deployed to protect the marchers. 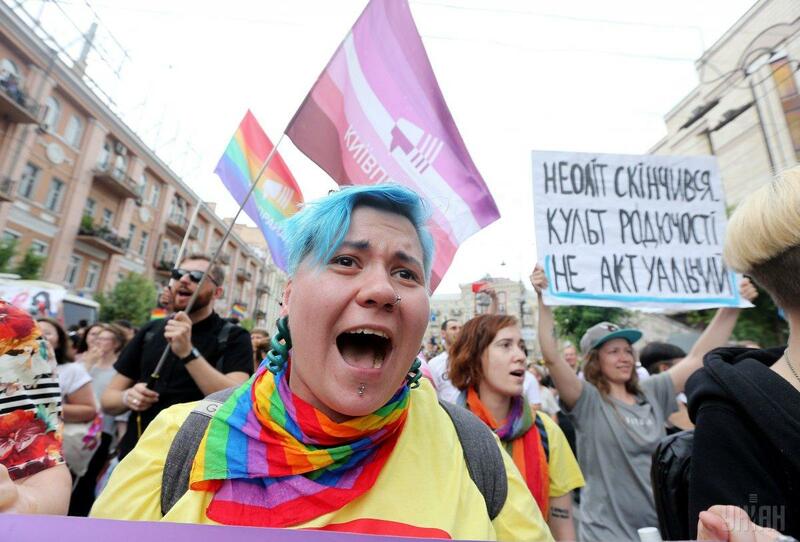 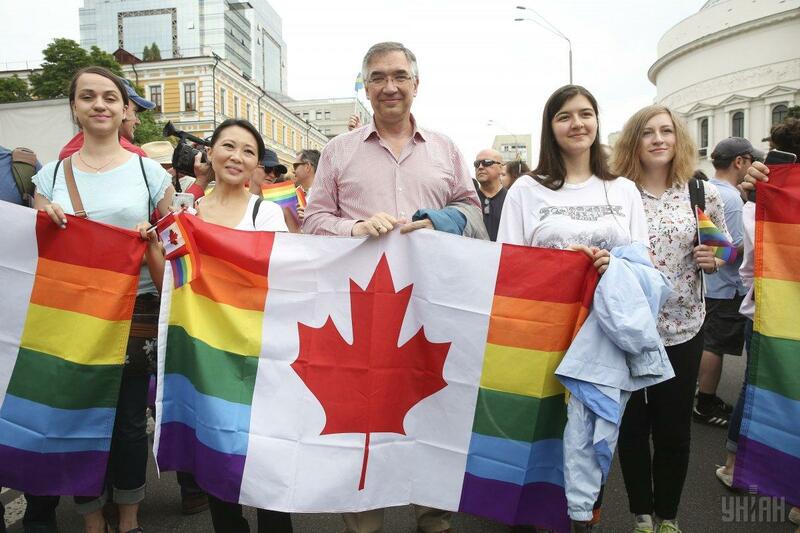 The organizers, who have been receiving threats from far-right groups ahead of the march, advised the participants not to hold posters, banners, or symbols of the LGBTI (lesbian, gay, bisexual, transgender, and intersex) community until they are at the event area.